This is Fire Prevention Week! Tips to keep your home safe. Fire Prevention Week is Oct. 6-12, and it’s worth it to read this blog and the information we’re providing from the National Fire Prevention Association (NFPA). 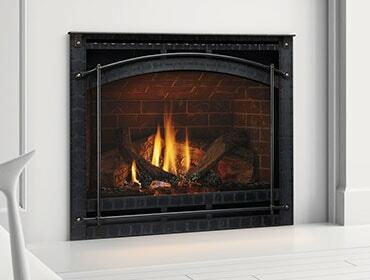 Keep anything that can burn at least three feet away from a fireplace, wood stove, or any other heating equipment.